When you think of Virgin Media Field Technicians, what’s the first image that pops into your head? Let me guess, someone, installing your Virgin Media box into your home. Am I right? Well, you’re partly right, but there is so much more to being a Field Technician then you may realise and we caught up with Jed Smith, our Area Field Coach for West London to ask him all about his career and all the details of what our Field Technicians do behind the scenes. How long have you worked for Virgin Media? It’s coming up to four years in August. 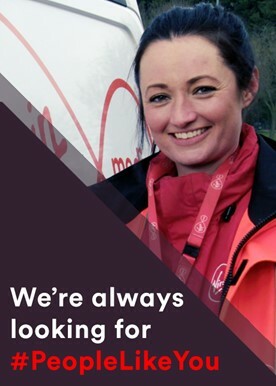 What made you choose to work for Virgin Media? Well, my dad works as a manager for Virgin Media. So throughout my childhood, I have always been around Virgin products. Watching how to do installing and cabling etcetera, and I’ve always wanted to get into it. I’ve seen from my dad’s experience with the business and the steps he has taken and I’ve always wanted that for myself – to progress and get to where he is. Have you always worked in Field Operations? 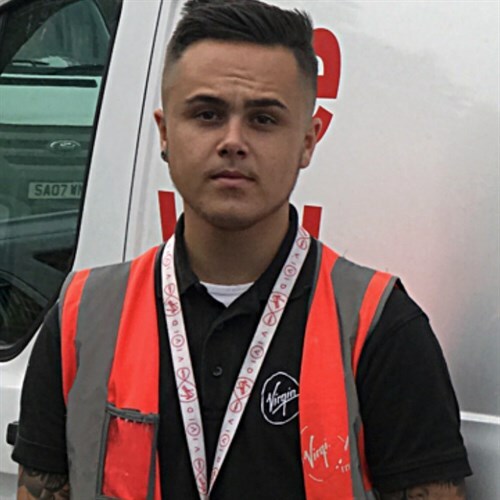 Yeah, I turned 18 in July 2013 and started working for Virgin Media in August 2013. So yeah, I started working as a Field Technician straight from Sixth Form College. Can you tell me a little about your career journey? I worked as a Field Technician for just over two years in West London working day to day servicing installations. Just really working as hard as I can try to make my manager and team proud. I’m extremely passionate about my stats and performance and that’s what I tried to focus on. I’ve always wanted to be a Principle Technician, which has now changed to an Area Field Coach. I set myself a goal actually; I want to become a manager before I’m 30 years old. I’m extremely fortunate because I have my dad to support me and help push me to set goals for myself as well as my Field Manager. In October last year, I was officially made an Area Field Coach for West London and I’m only 21. Since being promoted, I’ve just been working as hard as I can and expressing my own skills and techniques to the team. My goal now is to get my team to be the best team they can be. What is an Area Field Coach? An Area Field Coach is someone is there to support the engineers out in the field. Coaching them and also making sure they are doing the correct checks in the correct way. I’m there to support them in any way that I can and to ensure they are thinking positively about the job. 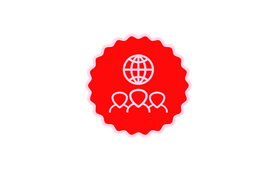 What support is provided for those who work in Field? As a technician, you receive three weeks of classroom training. During that training, you’re taught your first steps, which basically introduces you to the business and what’s expected of you in your new role. Then you go out into the field with a mentor. You’re shadowing a mentor for two months. After that, you go out into the field by yourself. But the learning doesn’t stop there and neither does the support. I am very fortunate to have an extremely positive team who are all willing to help each other. We ensure that everyone knows that the line of communication is open and we are happy to receive calls from each other if anyone needs advice or just a second opinion. What advice would you give to someone looking to join the business as a Field Technician? I would say be positive. 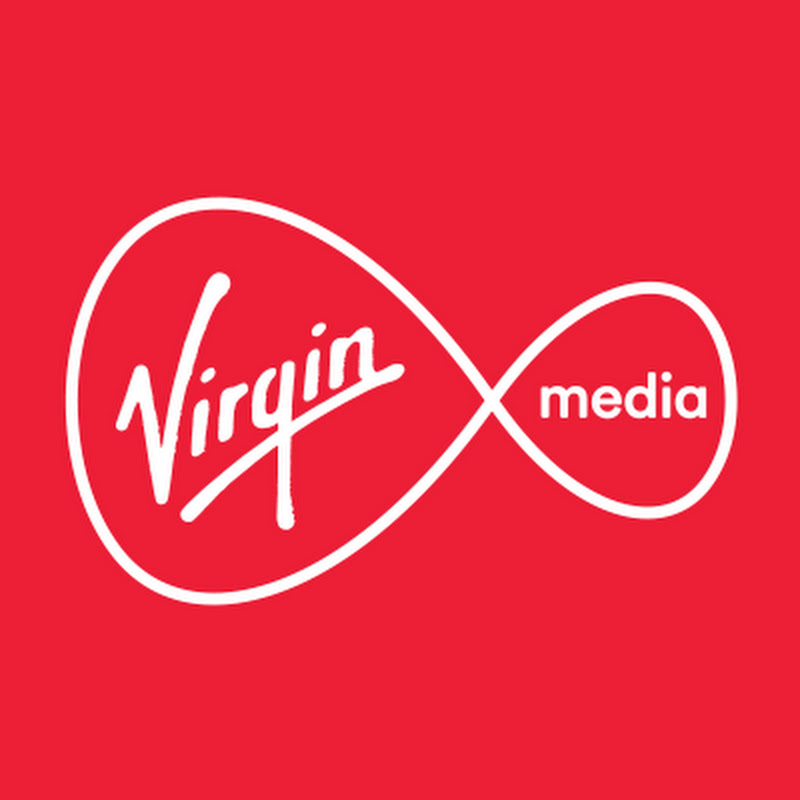 Virgin Media is a very exciting place to work and a business you can thrive and progress in. Do well and you can go far! Every day goes fast – the days do not drag at all. I’ve been doing this job for almost four years and I enjoy every single day. I look forward to going to work every day. It’s a very good company and I’ve referred three mates to come and join the business – I love it that much. They are all doing so well and they love it. I also feel that Virgin Media has helped me as a person. This business matures you. It’s helped me to be more open and speak to people. It’s changed how I look at things and how I approach certain situations. If you could describe Virgin Media in three words what would it be? My goal is to be a Manager by the time I’m 30 years old and then a Regional Manager before 40 and then eventually a Head of Department. If you could job swap with anyone in the business for one day, who would it be and why? Our CEO, Tom Mockridge – I would love to understand his perspective and the way he sees our business. I can only imagine what he has to deal with every day and the expectations of him. I would love to see how his role works. Interested in becoming a Field Technician?